If you love Wanstead Park and care about its future, come along to the Friends’ AGM on Wednesday 29 March. All are welcome! After the formal business, speakers will bring you up to date with the latest developments in the campaign for the park’s regeneration. There will also be a slideshow of fascinating historic images of Wanstead Park 1890-1940. 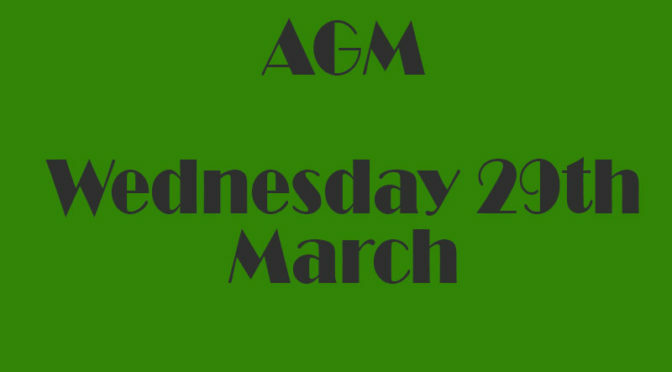 Minutes of the previous AGM may be downloaded here, and the accounts for 2016 here.